Ted Johnson is the Chief Marketing Officer of the Minnesota Timberwolves and has a background in politics that has served him well helping the Minnesota Timberwolves upgrade practice facility and their home court the Target Center. What is Dunks after Dark? 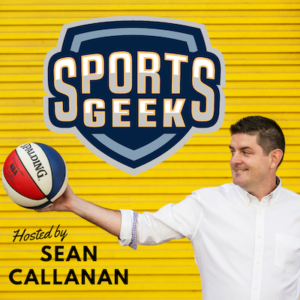 How you can with a Sports Geek T-Shirt. Follow Ted Johnson (@TedJohnsonMN) on Twitter connect with him on Linkedin. 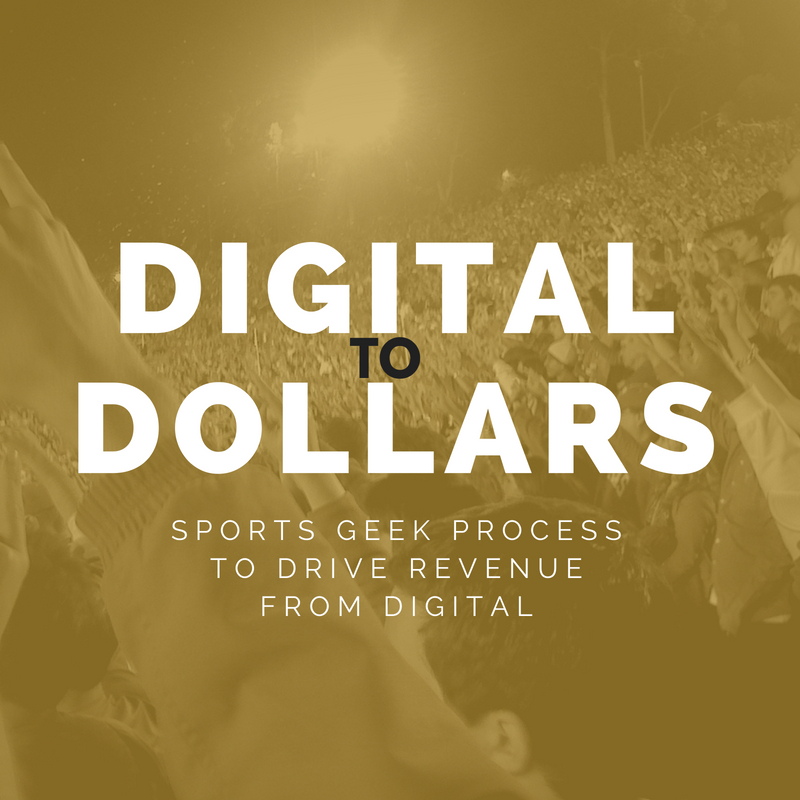 Twitter announce audio cards with Soundcloud, are you following Sports Geek on Soundcloud? SEAT Conference announces SEAT London in 2015 – Registrations open now! Sound of the game was from Arsenal SoundCloud channel. Some memories of NBA Draft, this bar is now where the new practice facility is. I get asked all the time for people to pick my brain over a coffee or a phone call. My brain is my business, but I am a giving guy. 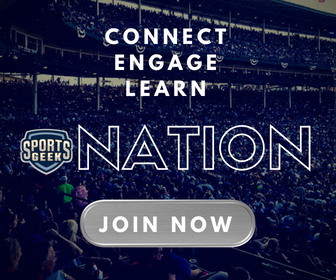 If you are a subscriber to Sports Geek News (below) and are happy to be included on a future podcast I am happy to chat to you about how you can engage sports fans for your team or brand.